Private parties, corporate events, social events & fundraisers. We have over 300 designs to choose from & we offer custom designs too! 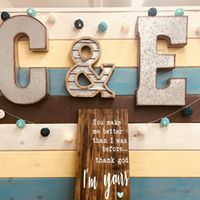 Wood Sign Workshops: It’s as easy as 1-2-3! This is fun twist on the traditional paint night. 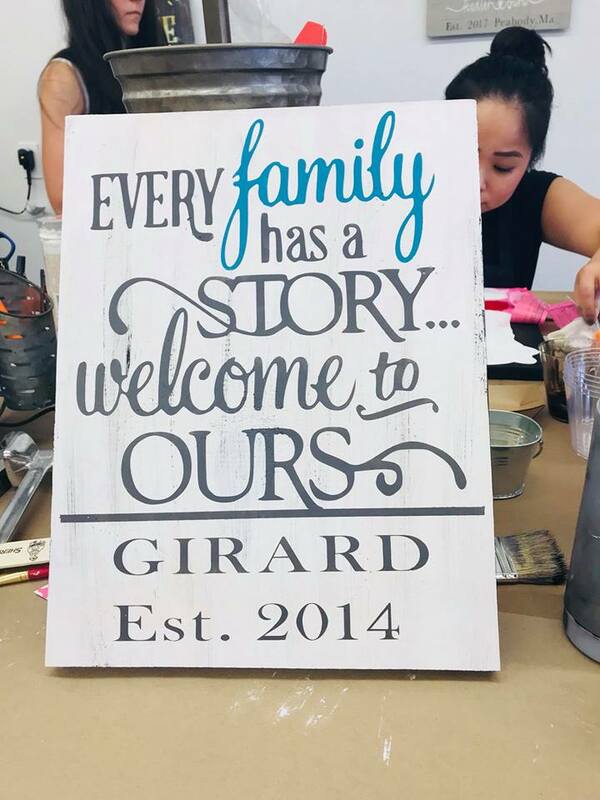 ANYONE can create a beautiful sign that will look like it was professionally painted. 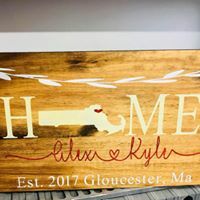 We bring everything you need to complete your custom wood sign. This is not 'free-hand' painting, so painters do not need to be artistic but if you are a bit more artsy, feel free to freehand your own special touches! 2) PICK YOUR SIGN from our selection or send us your request and we will work to create your custom sign. 3) PICK YOUR COLORS when you come to the party and you will create something unique that you will be proud to hang on your walls at home or give as a gift.